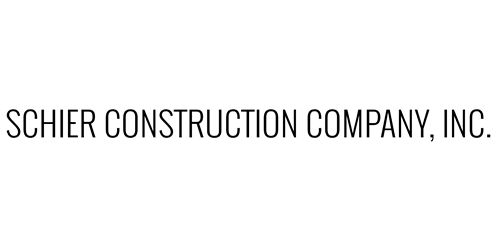 About Us - Schier Construction Company, INC.
Our mission is to build high-quality, fairly-priced products for the water industry throughout the southern United States. We value the professional and personal growth and well-being of our employees and job-site safety is our number one priority. In the beginning, Schier Construction built water tower foundations all over Texas and Louisiana. After several years, Schier decided to diversify the business and concentrate on the Houston area, branching out into the construction of water plants and metal buildings. Now, over 35 years later, Jim and Schier Construction are a leading builder of water plants and elevated water towers throughout the southern United States. A native of Buffalo, New York, Schier got his college degree in civil engineering from the University of Kentucky in 1969 and went to work for Chicago Bridge and Iron. For the next nine-and-a-half years he moved up the ladder at CBI, serving as a design engineer in the construction services department and a contract supervisor in charge of the company’s water tower construction in the southwestern United States. Additionally he earned a master’s degree in structural engineering from Memphis State University. Jim and Schier Construction have now been a leading builder of elevated water towers and water plants for over 35 years.